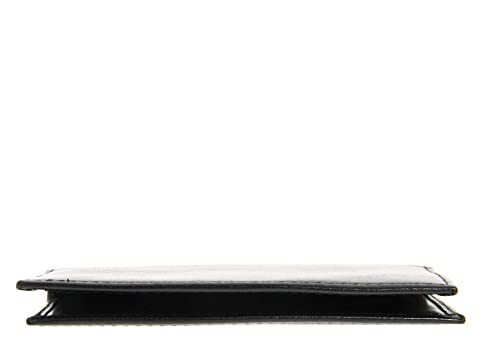 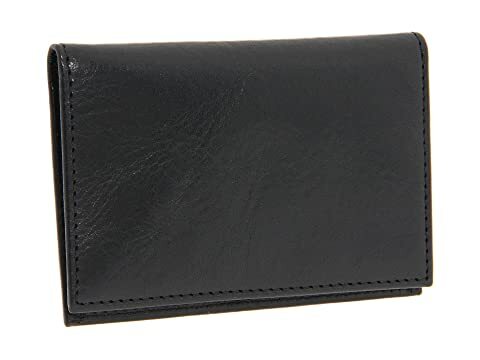 This Calling Card Case is part of the Bosca® Old Leather Collection. 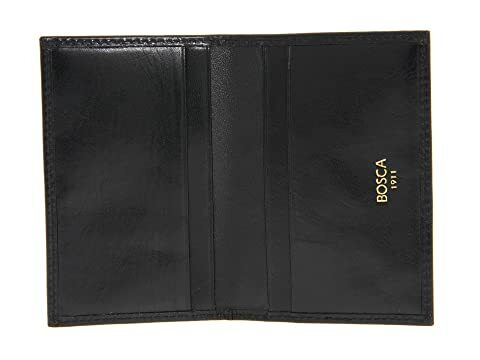 The Calling Card Case from Bosca blends modernity, creating a warm, welcoming, and confident style. 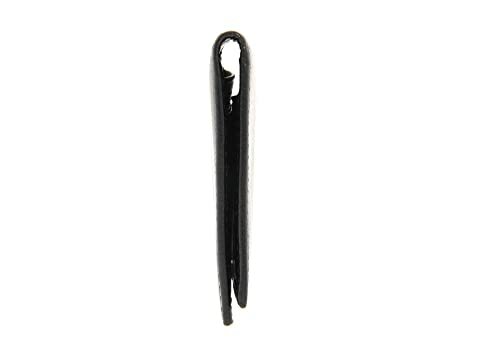 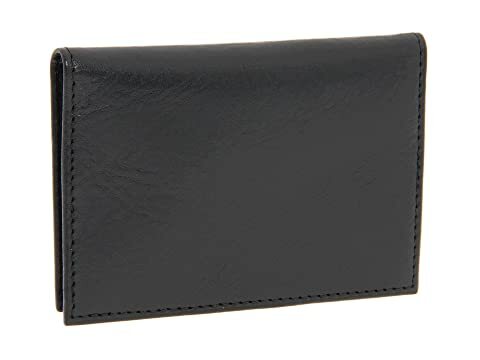 Interior features four card slots to easily store your business cards, ID's, and credit cards.